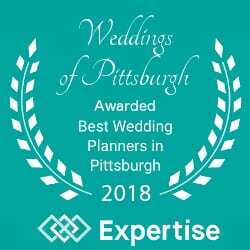 Weddings of Pittsburgh only takes 10 weddings per year, will you be one? I will be right by your side, as your confidant when you are scared, confused, frustrated, or overwhelmed, educating you on etiquette, which vendor will best suit you, or smoothing out the ruffles of opinions that may not match your own. WHAT IF I’M TOO BUSY TO PLAN MY OWN WEDDING? I WORK? I’M IN SCHOOL? I HAVE IDEAS FOR MY WEDDING, BUT I DON’T KNOW HOW TO PULL THEM TOGETHER. AND THE THOUGHT OF DOING IT ALONE STRESSES ME OUT. WHAT PACKAGE IS FOR ME? You should choose the Cinderella package. 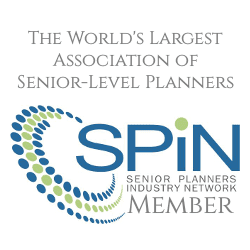 I will always listen to your ideas and if you are stressed about making those ideas into a reality, then this full planning service is the right choice for you. I will educate you and be your advocate all the way through! DO YOU LISTEN TO MY IDEAS? You can be as involved as you want to be. I love when brides come to me with ideas, and I can help build upon those ideas to create your perfect wedding! I will never disregard anything you say, and I always respect my bride’s decisions. Whether your wedding is in two years or two months, pick up your phone and call/text today! (724)968-7135. 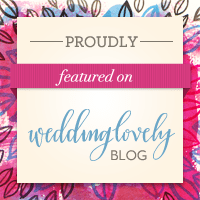 There is no such thing as contacting a wedding planner too soon. 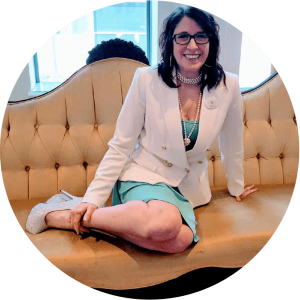 No matter what stage of the planning process you are currently in, I am ready to take away your stress and work my magic. 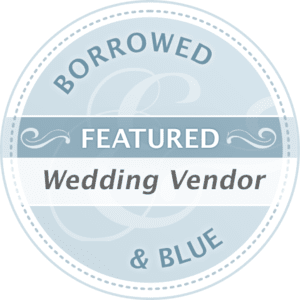 In order to get the vendors that you WANT, you need to book as soon as possible. 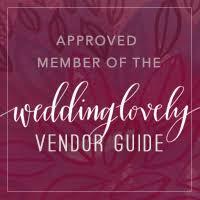 Plus, I have a list of vendors that I frequently work with. These people are the BEST of the best, and because you work with me, they will give you that same over the top attention to detail I do! DOES DAY OF COORDINATION ONLY INCLUDE MY WEDDING DAY? If you talked to a planner who will only work on your wedding day, RUN. Save your money, and run. 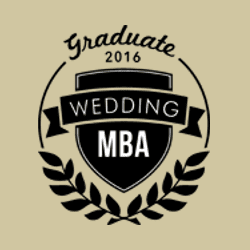 My day of planning services begins several weeks to months before the big day. I build a detailed timeline and contact Strategic Partners to make sure they are all on the same page, laying out very clear instructions as to when they should arrive to ensure a very smooth running day. 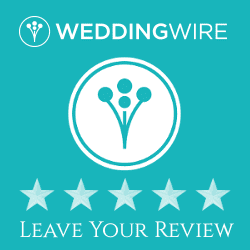 On your wedding, I will arrive early and handle all the details so you can enjoy your worry-free day. If a problem arises, I will have a solution. There’s rarely a problem that I haven’t seen before, but if something new happens, you can trust in my experience and knowledge that I can handle anything! ARE YOU ABLE TO STAY WITHIN MY BUDGET? Give me a number, and I will do anything and everything to stay within budget. Should we have to cut anything from the budget, it is always your decision as to what that will be. However, I try to keep from cutting “Must-Have” items on the list by saving you money on other budget items or make cost-saving suggestions to keep you on track.